Secure document destruction in Ireland can come in the form of an onsite paper shredding service or an off site paper shredding service. 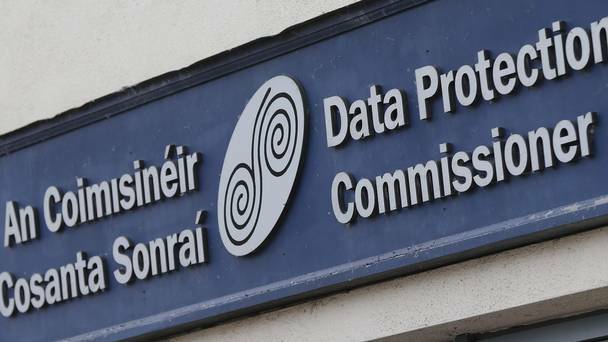 Data comes in many forms and The Data protection Act is in place to ensure that this data is protected. Data Protection is a vital for a business to succeed and remain in business. If customers or users know that your service does not protect your data. It will be a massive loss to business and business reputation. Your business can suffer from a severe penalty for not protecting your data. The first point talks about the governing of personal data through cloud based systems. Standards have being created to ensure the protection of data and were received well by Data Security experts. The ISO 27018 standard can be read here. Cloud computing has become a major asset to business functionality and knowing what cloud based systems are doing with your data should be investigated and researched when changes if any occur. The second point refers to Irish and English law. Although both countries have similarities the law for each country does vary and in particular with personal data and access to it. Your business must abide by the rules in place of the country it is based in. A good example of how country laws differ can be read at this link. Thirdly the internet of things (IOT) refers to the general use of internet and internet services. Governments and official bodies are trying to develop ideas or frameworks that will regulate the internet of things. What has happened is the EU 28 data protection bodies. This entry was posted in Confidential Shredding, Corporate Social Responsibility, Data Destruction, Data Protection, Digital Data, Off Site Shredding, Onsite Shredding, Paper Shredding, Product Destruction and tagged Confidential Shredding, Data Protection, Data Security, document shredding limerick, EN 15713, ISO 27018, Paper Shredding Dublin by Security in Shredding. Bookmark the permalink.